In recent years, yoga has been at the forefront of mindfulness and a hugely beneficial workout for our mental as well as physical health. But in some cases, it has proven to be the only permanent healer for some health concerns. Grandmother Anna Pesce had suffered from the back condition called scoliosis for a long time, and at 86 years old it got so bad that she was confined to a wheelchair. Scoliosis is a common condition, and means that sufferers have a prominent curve in their spine. The condition affects over 4 million people in the USA, but science is still unable to determine the exact source of the disease. Whilst most patients are offered a spinal-correcting brace, or even surgery, to treat scoliosis, the main healer of this condition has been found to be exercise. After Anna Pesce felt her spinal condition taking over her life, following a trip to Wagener, SC to visit her family where she was in so much pain that it overtook her enjoyment of spending time with her loved ones, she knew that she had to do something different to relieve her of her pain. Following the unsuccessful attempts at a range of different therapies to lighten the burden of permanent pain, Anna’s daughter introduced her mother to Rachel Jesian, a yoga instructor and back specialist. The two quickly began working together, learning different stretches and restorative poses, with were helping Anna. 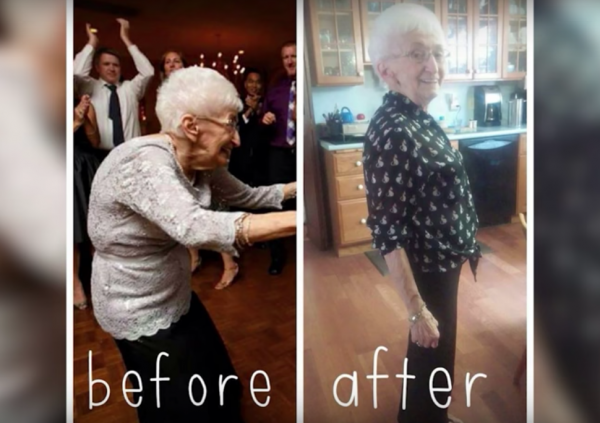 After just one month of enjoyable yoga, Anna was able to walk again. 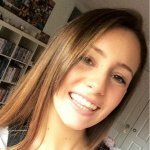 Rachel used similar techniques that she learnt from her own challenges with scoliosis, which she learnt about from a massage therapist who informed her that yoga-based treatment could work wonders. Since the miracle treatment for the spinal condition, Anna can drive herself around, and can do many things that she wasn’t able to before. Yoga has been proven by numerous studies to treat many physical and mental conditions that more traditional treatment has not been able to, from obesity and heart disease to stress and depression. Due to this, many more people across the world are turning to yoga as a form of treatment for a variety of conditions instead of taking drugs and receiving treatment that can even worsen the condition. Anna certainly recommends yoga therapy taught by a qualified instructor for anyone who has a similar condition.
? The Founder Of Corona Didn’t Make Everyone In His Hometown A Millionaire, But He Did Other Great Things Tesco Just Banned This One Harmful Ingredient From All Its Products ?